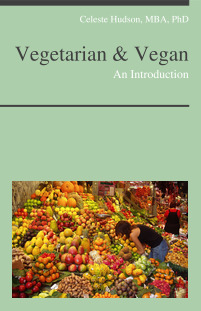 BOOK: “VEGETARIAN & VEGAN – AN INTRODUCTION” (267 pgs) click here. 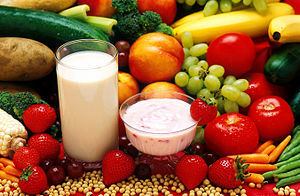 There is a growing trend toward being vegan or vegetarian. Famous vegan personalities are featured by the media, like Bill Clinton, casino mogul Steve Wynn, Pamela Anderson, Shania Twain, William Shatner. Many recognizable celebrities, past and present, have chosen this lifestyle – Ellen, Deepak Chopra, Albert Einstein, Gloria Steinem, Bob Marley, Mark Twain, Leonardo da Vinci, Charles Darwin, Alec Baldwin, Benjamin Franklin, Mike Tyson, Plato, Socrates, Twitter Co-Founder Biz Stone, Pink and Michael J. Fox. Proof of the trend can be found in grocery stores. Where Heinz used to be the only vegetarian baked beans available, now there are several on the shelf, there are aisles or entire stores dedicated to organic, vegan and vegetarian foods. Businesses supply what customers want – a recent Gallup Poll reported that 20% of the population looks for a restaurant with vegetarian items, a third of the public would order non-meat items if they were listed on the menu. 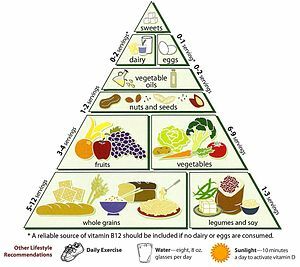 This 20-30% has changed businesses’ and health care professionals’ need to add vegetarian items to menus or address this choice when offering patient care. 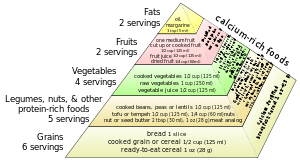 It is the position of The American Dietetic Association (ADA) that appropriately planned vegetarian diets are healthful, nutritionally adequate, and provide health benefits in the prevention and treatment of certain diseases. 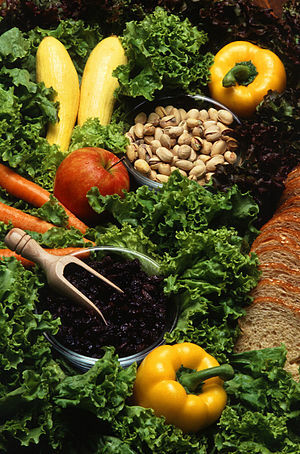 Included in this book are the Basics, Trends and Resources that show how scientific data suggest positive relationships between a vegetarian diet and reduced risk for several chronic degenerative diseases and conditions, including obesity, coronary artery disease, hypertension, diabetes mellitus, and some types of cancer. Enjoy.